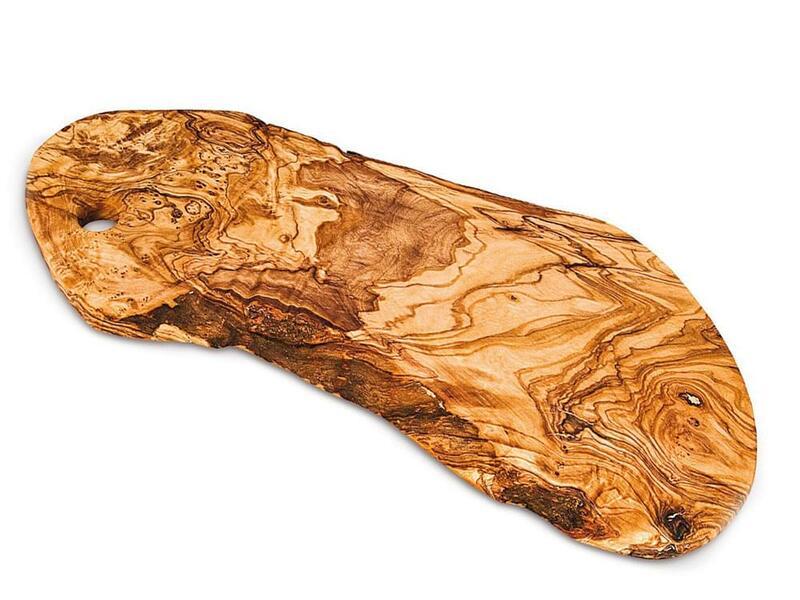 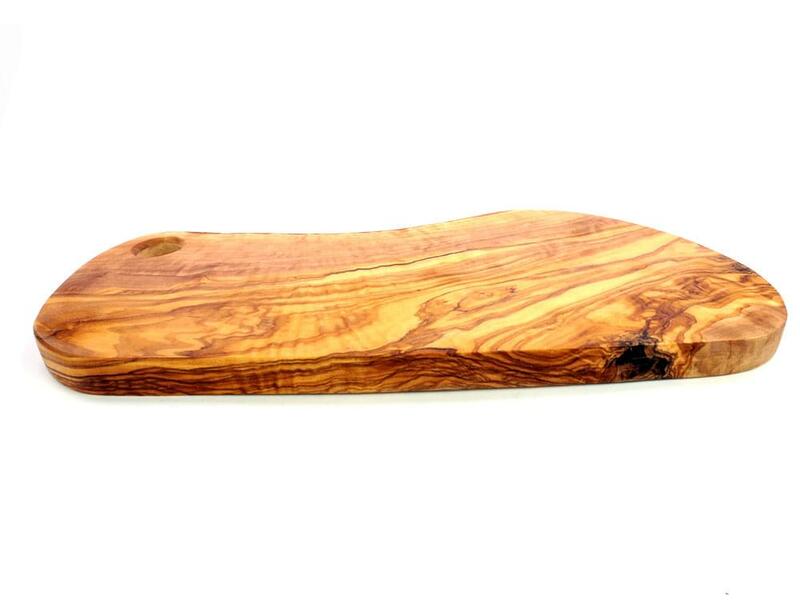 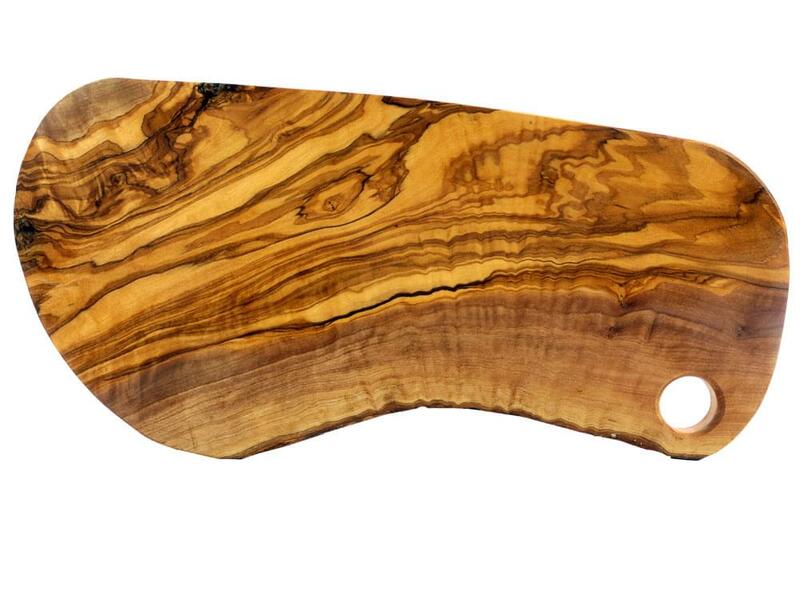 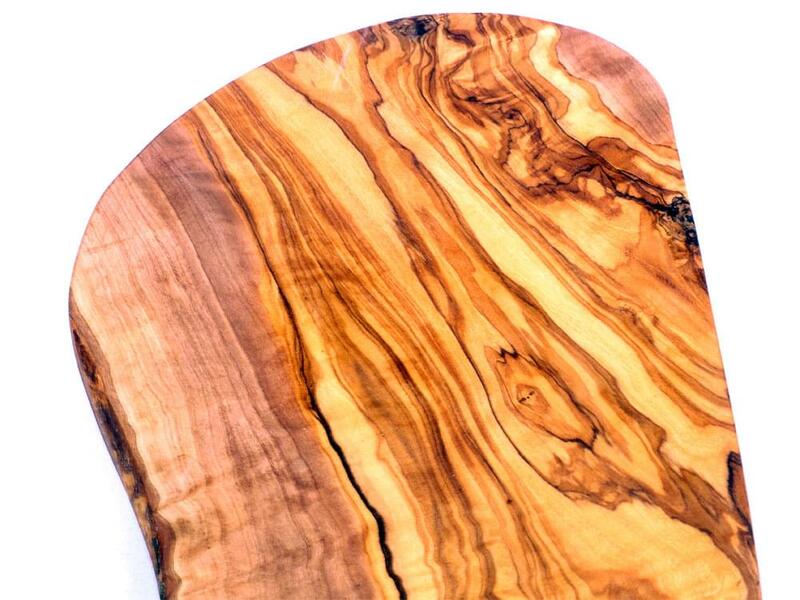 This large, irregular, olive wood chopping board is a superb example of craftsmanship. 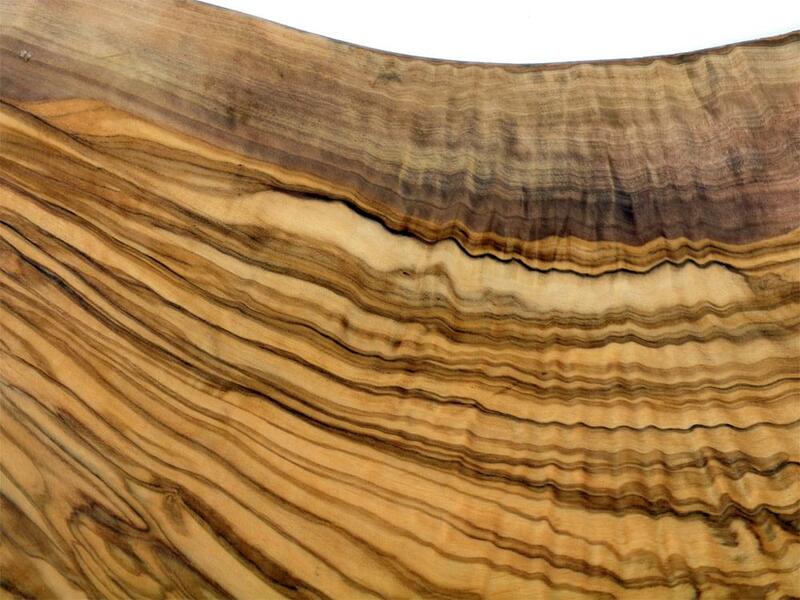 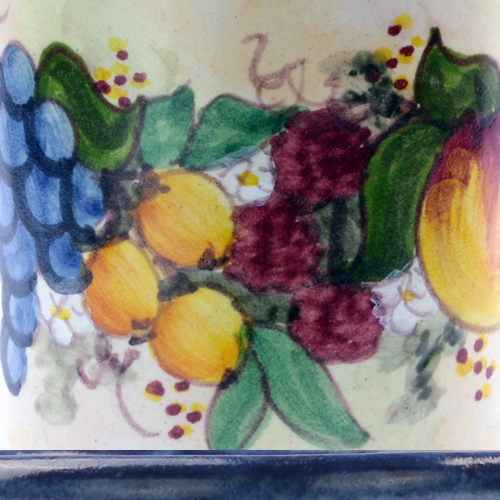 It is large, thick and quite heavy, each one being completely unique but all having the wonderful grain of the olive wood running through on both sides. 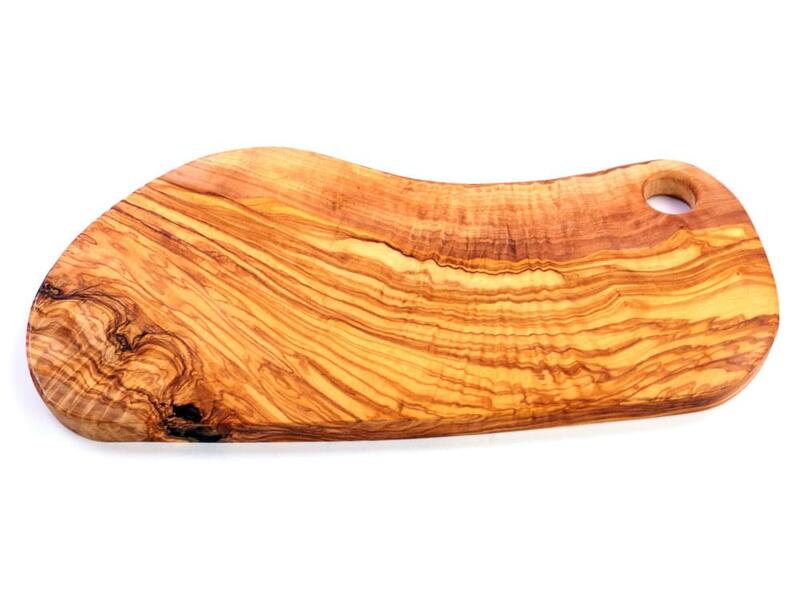 This irregular chopping board should last you a lifetime if you look after it properly as Olive Wood is very hard-wearing. 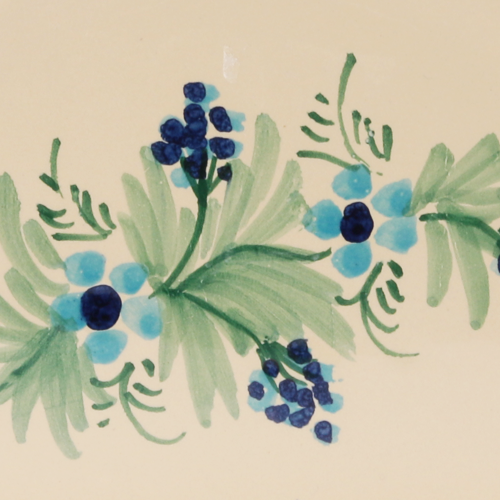 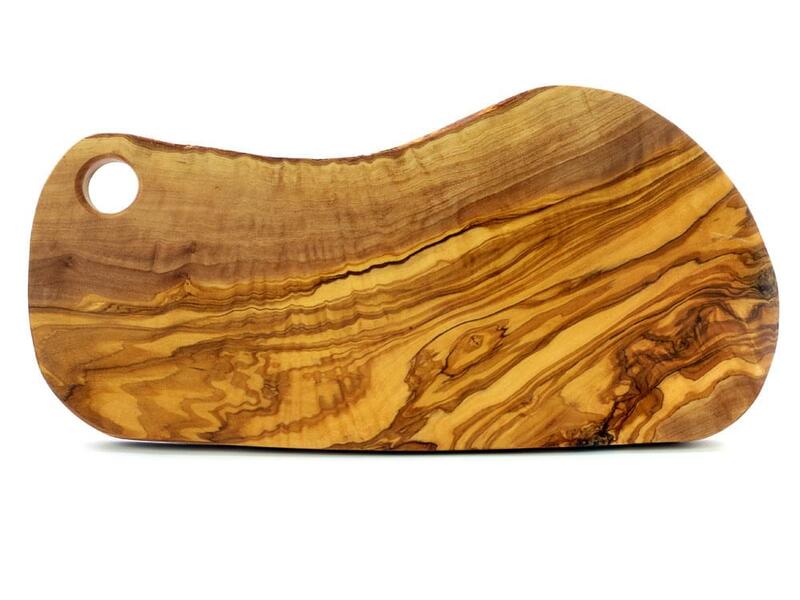 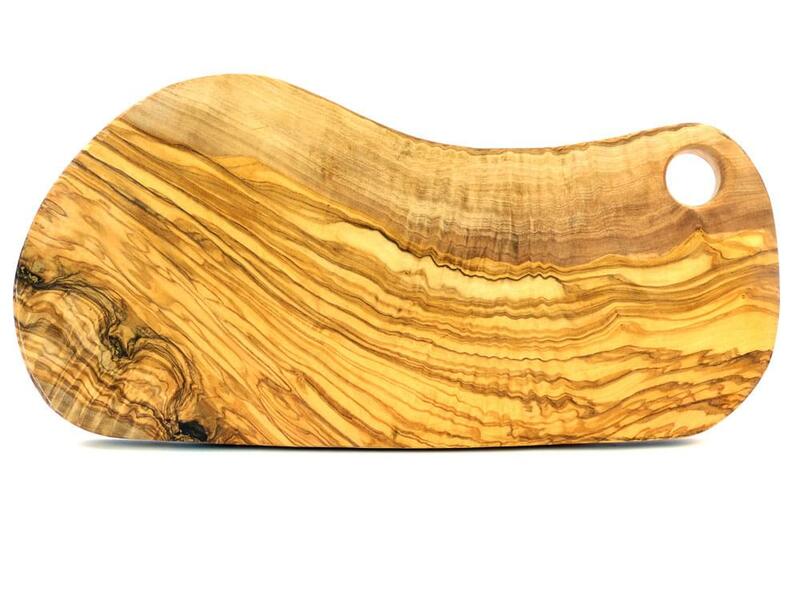 Olive Wood has natural anti-bacterial properties so will only need hand washing and is not suitable for dishwashers. 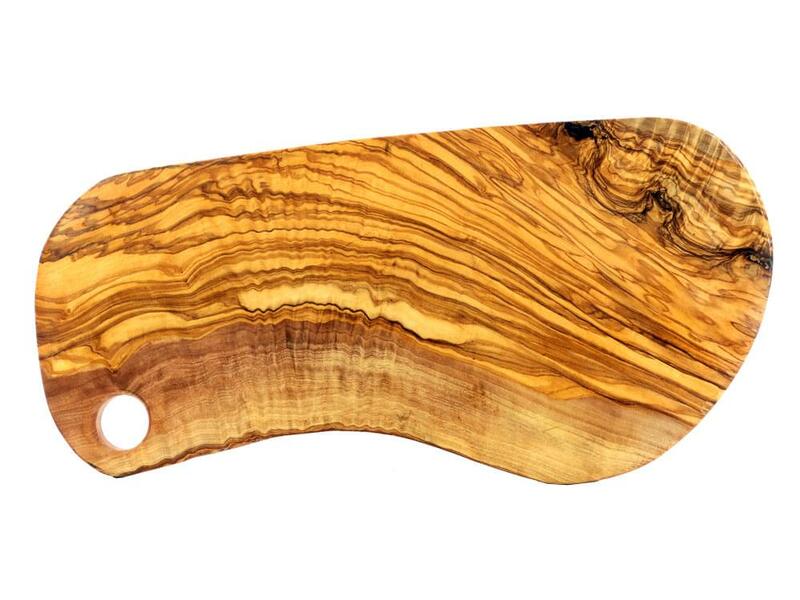 When your Olive Wood products arrive they will be covered in a coating of olive oil but will soon dry out naturally. 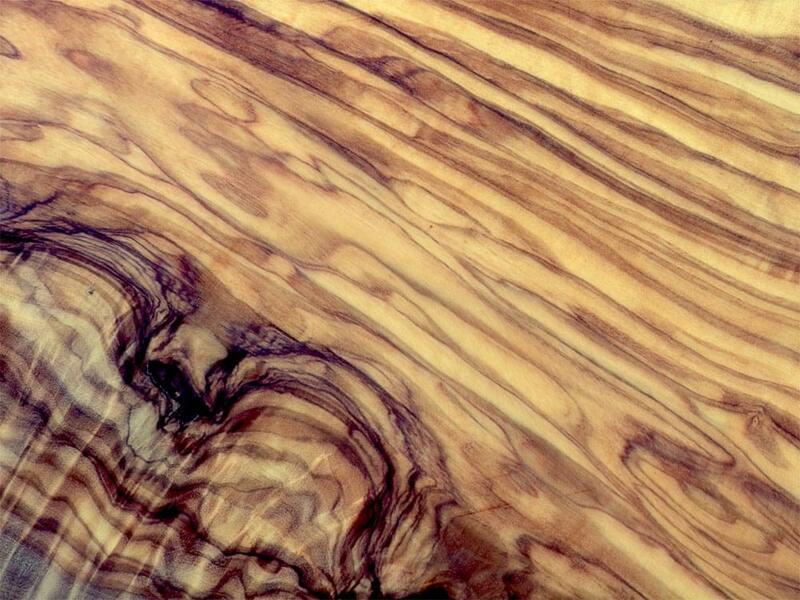 It is advisable to coat them regularly with olive oil in order to stop them drying out completely. 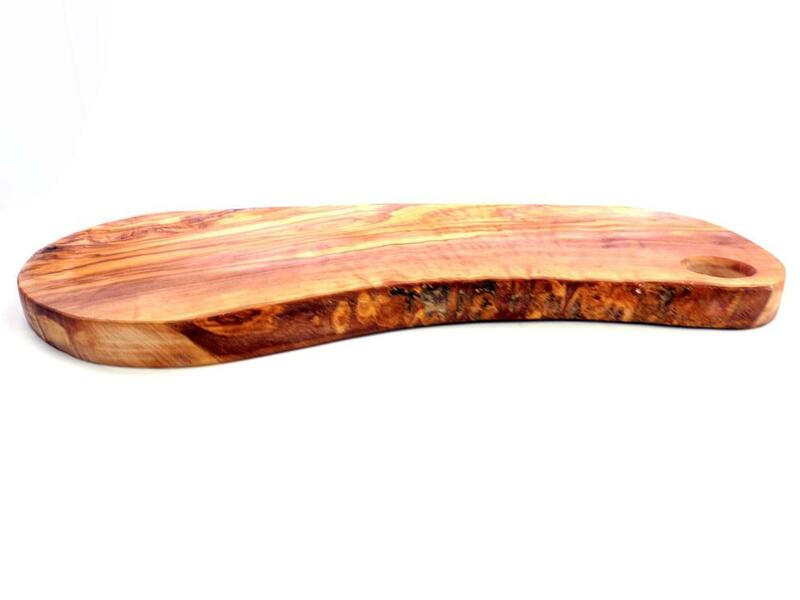 These olive wood products are hand made and consequently, each piece is completely unique and will vary slightly to the one represented in these photographs.